Featuring a curved fiberglass body, the Libero is powered by a smooth yet powerful Chevrolet 3500 Express Cutaway. Astonishing space, storage and versatility. 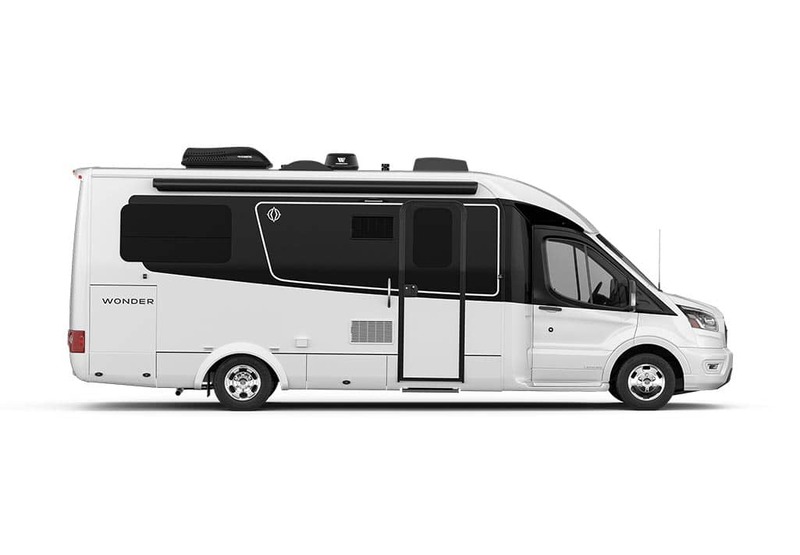 Our designers have utilized every possible inch of the Libero to bring the comforts of home to the road. 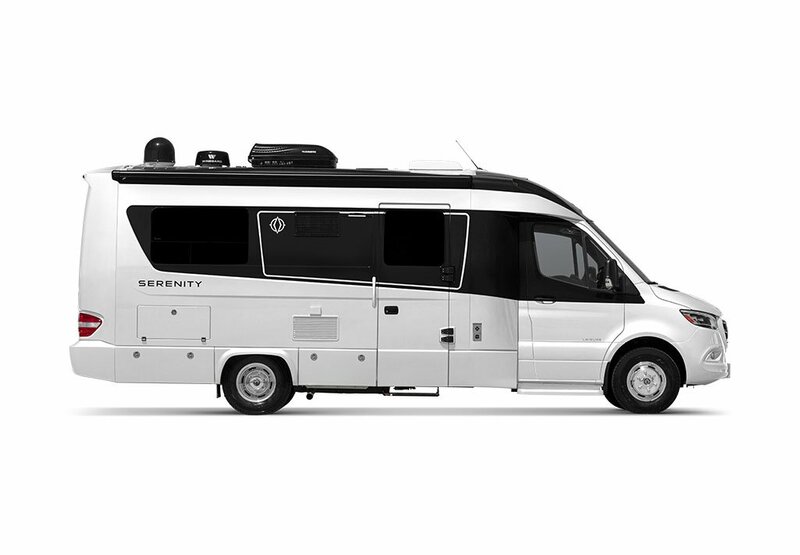 The Libero features two separate living areas, a three-piece dry bathroom, front swiveling captain's chairs that access the dining area and an "L" shaped sectional sofa that converts to a memory foam bed.